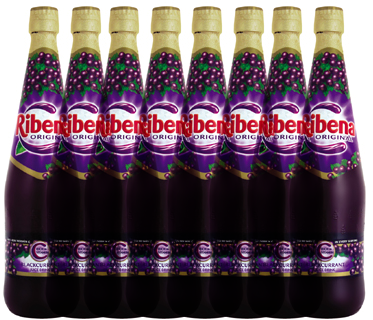 More than a thirst-quencher, more than a source of Vitamin C, Ribena has been dazzling the taste buds of Commonwealth youths since 1936. This concentrated blackcurrant juice drink has been there after rugby, cricket, and netball contests. You drank it before trotting off to school in the morning. Mum packed it for summer outings on the boat. In short, had Zeus possessed the stuff on Mount Olympus, he would have never tasted ambrosia again. Ribena is the true nectar of the gods and, though it is not entirely clear whether it confers ageless immortality, each time you taste the sweet cordial, you are sipping from the goblet of your youth.